Town-home, 2 Bed, 2 & 1/2 half bath. Available NOW. 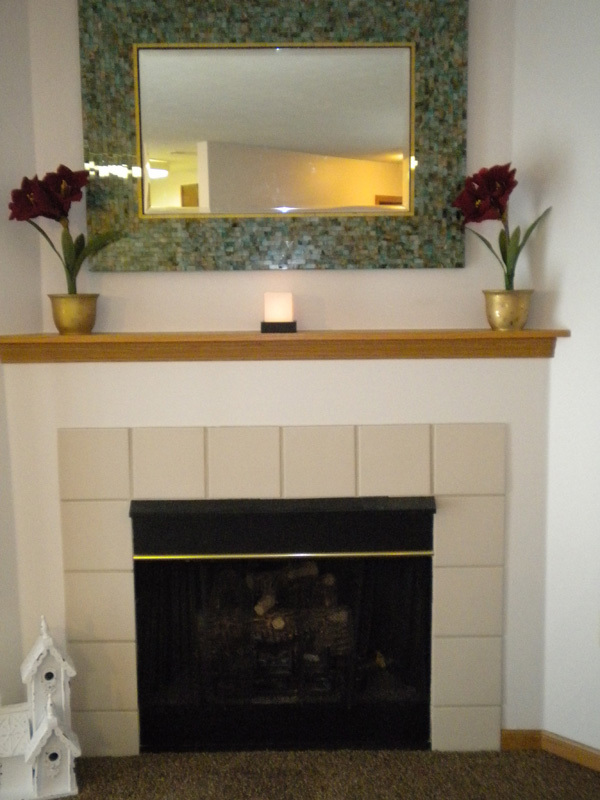 $880.00 per month, 12 month lease, plus any applicable fees. Town-home, 2 Bed, 1 & 1/2 bath. Available June 15th. $855.00 per month, 12 month lease, plus any applicable fees. *ALL NEW, Beautifully remodeled 2019 edition units. Completely updated w/white ceiling height cabinets, hard plank flooring, stainless appliances, built in microwave, washer/dryer included, all new fixtures, master bedroom ceiling fan, and much more. *Coming soon! 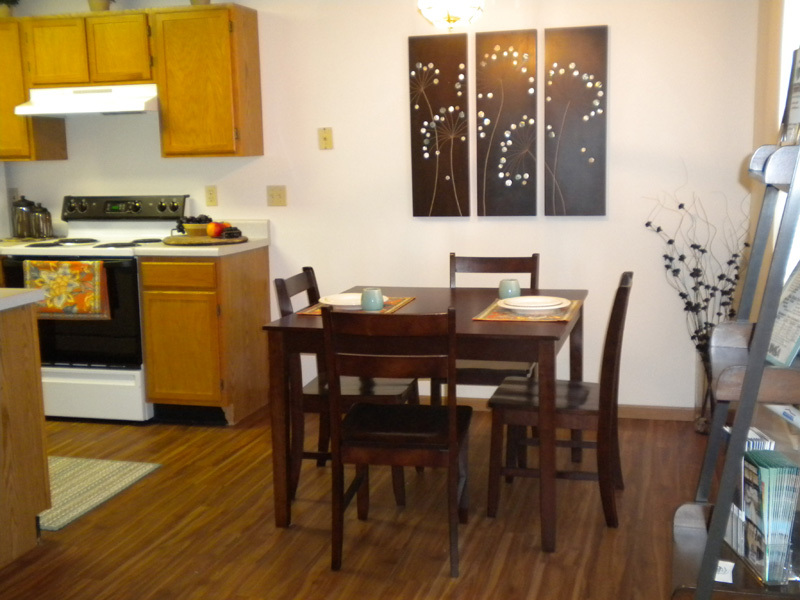 2 Bed 1 & 1/2 bath, $1010.00 per month, 12 month lease, plus any applicable fees. Please Note* This List is only as current as the last updated date. While we try and update as frequently as possible some availability might have changed. Please fill out an application using the options below. If you don't hear back from us, we encourage you to follow-up with us at 330.475.1375. *Print applications can either be returned to the leasing office or faxed using the contact info below.